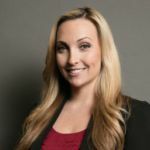 In this guide, I will explain everything you need to know regarding California’s laws on driving on a suspended license (Vehicle Code 14601 VC). In California, it is illegal to drive when you know that your driver’s license is suspended or revoked. Your driving privilege can be taken away under certain circumstances. One way that courts or the DMV can do this is to suspend your license. If a person is caught driving with a suspended license, California police or highway patrol may arrest the driver. If your license was suspended as a result of a DUI than the penalties can be severe. Watch this video to understand the penalties for driving on a suspended license after being convicted of a DUI. How Does the Prosecutor Prove Driving on a Suspended License? At the time defendant was driving, he/she knew that his/her driver’s license was suspended. The person was personally given notice by the department or a court, by a peace officer pursuant to Vehicle Code Section 13388 or 13382, or otherwise pursuant to Vehicle Code Section 13106 Service of Suspension or Revocation Notification. Even if all the above are true, the jury may, but is not required to, conclude that the defendant had knowledge. This is what is called a rebuttable presumption, meaning that the defendant can rebut the presumption with evidence that proves otherwise. 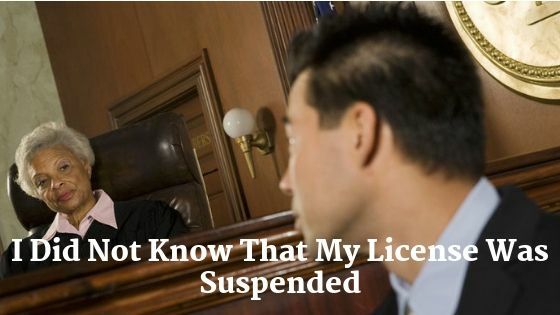 As one of the elements that a prosecutor has to prove is knowledge of suspension or revocation of the license, if a defendant can show that he or she did not know that his/her license was suspended or revoked at the time they were driving, they have not violated this offense8. If the notice of suspension of your license was sent to you in the mail after you have moved to a new address and the notice is thrown away by the new tenant rather than being returned to the sender. 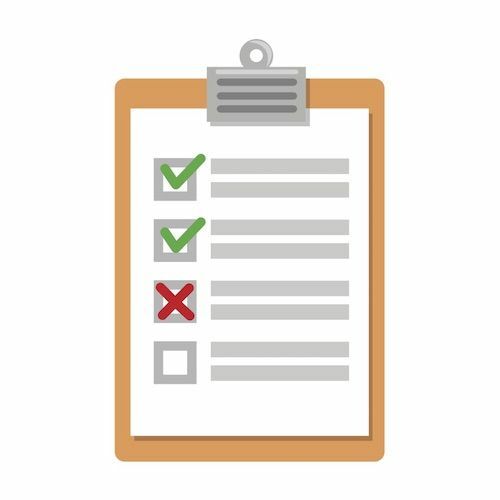 You can rebut the presumption that you knew about the suspension by showing the effective date of the new address as evidence that you were no longer living at the old address at the time the notice arrived. If you are knowingly driving with a suspended or revoked driver’s license, pursuant to Vehicle Code 14601, you may be facing the following penalties, depending on why your license was suspended or revoked. Jail: Imprisonment in a county jail for not less than five days or more than six months . Fine: Not less than three hundred dollars ($300) or more than one thousand dollars ($1,000). If the offense occurred within five years of a prior offense that resulted in a conviction of a violation of vehicle code section 14601 vc or Section 14601.1, 14601.2, or 14601.5, by imprisonment in a county jail for not less than 10 days or more than one year and by a fine of not less than five hundred dollars $500 or more than $2,000. If the offense occurred within five years of a prior offense that resulted in a conviction of a violation of this section or Section 14601.1, 14601.2, or 14601.5, and is granted probation, the court shall impose as a condition of probation that the person be confined in a county jail for at least 10 days. Pursuant to Vehicle Code Section 12500, it is unlawful in California to drive without a valid driver’s license. It is not required that the license you carry is issued by the state of California to be valid. If you have a valid driver license from your home state or country, you may drive in this state without getting a California driver license as long as your home state license remains valid. Failure to have a valid California license or a license from your home state or country will result in a violation of Vehicle Code section 125009. 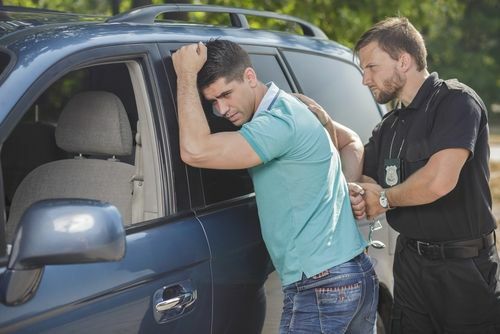 If you violate subsection (a) of the Vehicle Code section 12500 by driving a motor vehicle without a valid driver’s license, the violation can be charged as either a misdemeanor or a less serious offense – an infraction. A misdemeanor charge may result in imprisonment in the county jail not exceeding six months, or by a fine of up to $1,000, or by both. 10. Violating vehicle code 23152(a) or driving under the influence of alcohol or DUI drugs is one way that you can end up with a California suspended license. When you lose your license after a driving under the influence (DUI) arrest, it is usually because of an unsuccessful DMV hearing for DUI. California legislature has set up penalties to severely punish people who drive on a suspended license because of a DUI. If you are found guilty of driving with suspended license, California penalties include mandatory jail time, very high fines and the mandatory installation of an ignition interlock device in your car. In some cases, the driver may be required to receive treatment for alcohol abuse or participate in an alcohol education and prevention program. If you have been arrested and would like to learn more about what attorneys charge.